Sunday is our day of garden visits which we will do by coach to avoid lots of cars travelling around the narrow North Devon lanes. 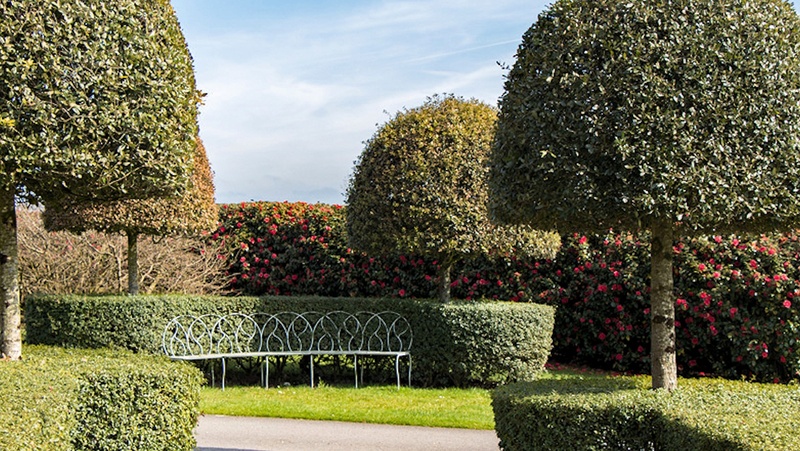 The itinerary includes a guided tour of RHS Rosemoor by two of the gardener, after which we have lunch at the The Fox & Goose before visiting Heddon Hall a privately owned garden rarely open to the public. Then it is back towards Barnstaple to visit John Marston’s garden at Gorwell House. On returning to Barnstaple you will have a free evening. Accommodation: When the tickets go on sale details of the hotel we have negotiated a 10% group discount will be made available. Note: This is only an expression of interest, it is not a booking or reservation. However, by giving us your expression of interest we will make sure you get a few days advanced notice of when tickets go on sale so you can be ahead of the rush, tickets will go online at 19:00 on Saturday April 6th.